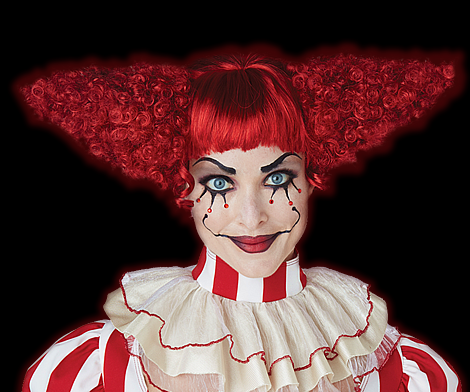 Shop Trendy Halloween's sister store, Party-ify! 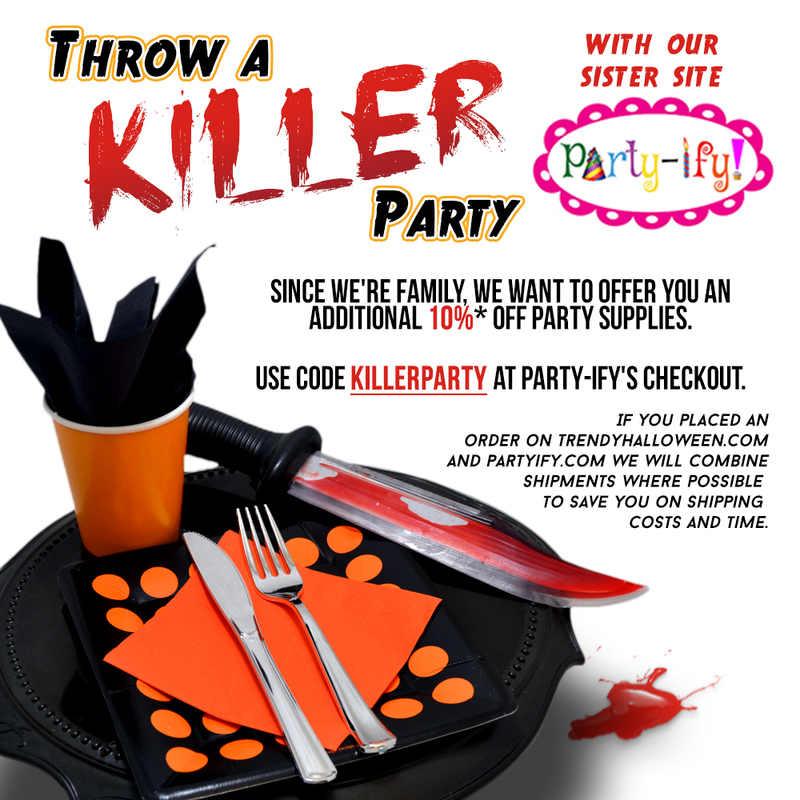 *10% coupon KILLERPARTY applies towards any purchase on Partyify.com. Coupons & discounts found on TrendyHalloween.com cannot be applied towards Partyify.com and the reverse. If your order already has free shipping on TrendyHalloween.com, free shipping will be honored on your Partyify.com order as well. If your order doesn't qualify for free shipping on TrendyHalloween.com, your shipping total will be calculated with Partyify.com for the most economical amount for you. Free Shipping applies to only domestic orders. Discount code expires 12/31/19.